Ready To Capture Your Opportunity? 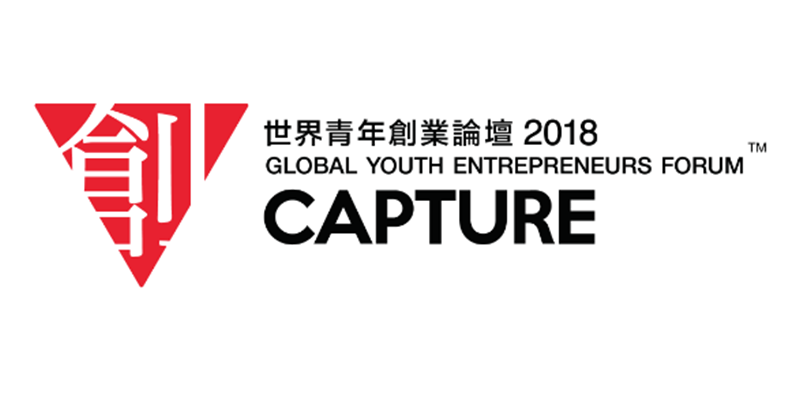 The 5th edition of the Global Youth Entrepreneurs Forum is coming soon, one of the most highlighted forums for young entrepreneurs in Hong Kong and Shenzhen Qianhai. More than innovation, this year, the Forum is going to address the greatest opportunity in Greater Bay Area and share the latest trends and insights of A.I., FinTech and smart city development in different countries and regions. Are you ready for the blockbuster? Last year, the Forum gathered 1,000+ delegates from 20 countries and regions, including young start-ups, innovators, sector experts, corporate executives and investors, who embrace challenges and opportunities. Together at the Forum, delegates built partnerships, expanded business network and discussed how they could break the bottlenecks of different businesses. Do not miss the chance and reserve your seat NOW! Start-up founders and managers, CEOs, CIOs, brand marketers, media, bloggers, entrepreneurs, business owners, students, anybody who is interested in innovation and entrepreneurship are most welcome, register now! If you have already registered and feel you missed your email confirmation, please send us an email at globalforum@hkfyg.org.hk .